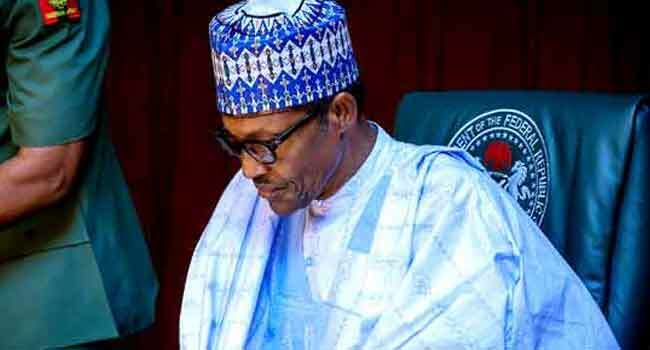 President Muhammadu Buhari has expressed condolences over the passing away of the Bishop of Kafanchan Catholic Diocese, Joseph Danlami Bagobiri. The Bishop died in Kaduna on February 27, 2018 after an illness and was buried on Thursday, March 16. In a message to the government and people of Kaduna state, the Catholic faithful, and the Christian community at large, the President described the late Bishop as a committed Christian who loved his community. “He fought injustice and all forms oppression. He helped the poor, established schools including a seminary described as one of the best in the country,” President Buhari noted in a statement signed by his Senior Special Assistant on Media and Publicity, Garba Shehu. The President also prayed for the repose of his soul.